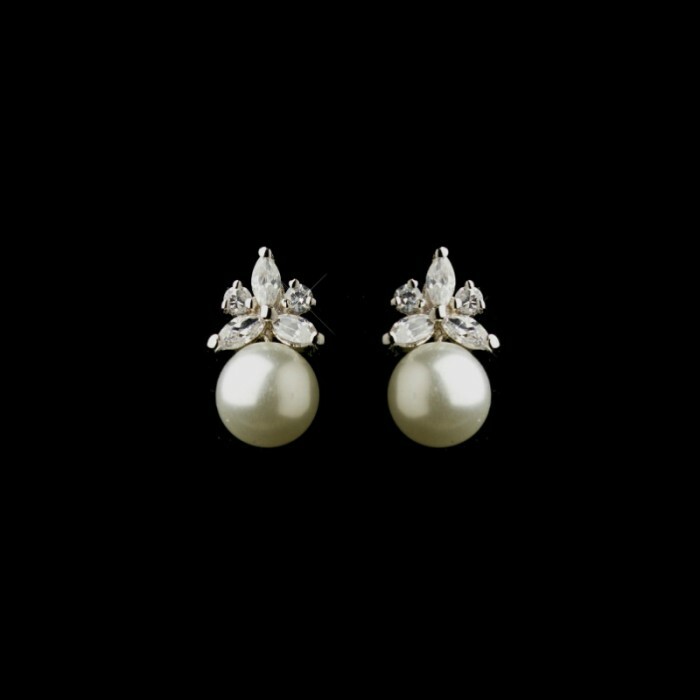 The gorgeous Mimi earring is the perfect bridal earring choice for understated brides, bridesmaids or mother of the bride. 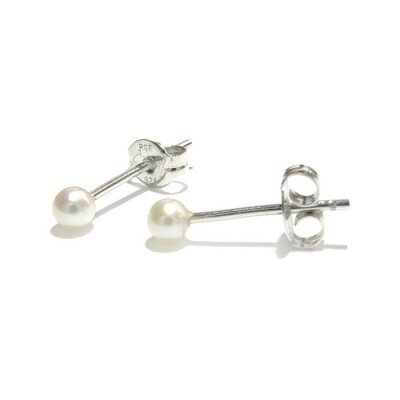 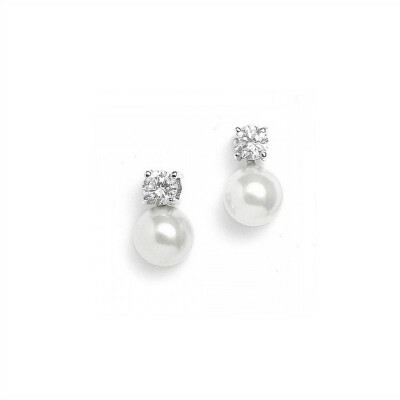 Given it's petite dimensions, this earring is suitable for wear with a pearl necklace or simply when a dangly earring is too much! 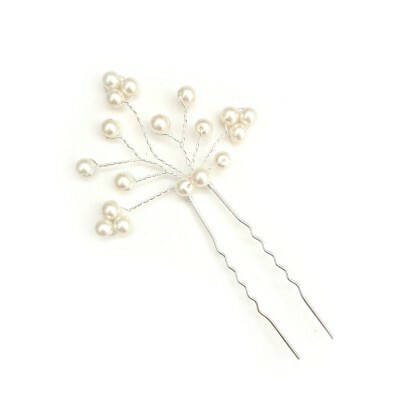 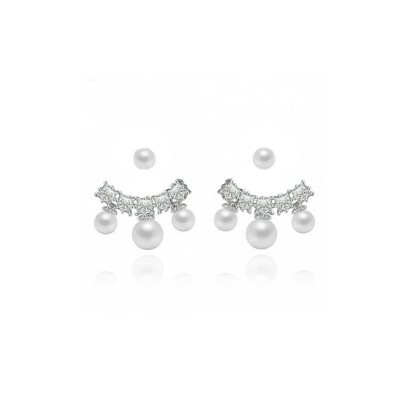 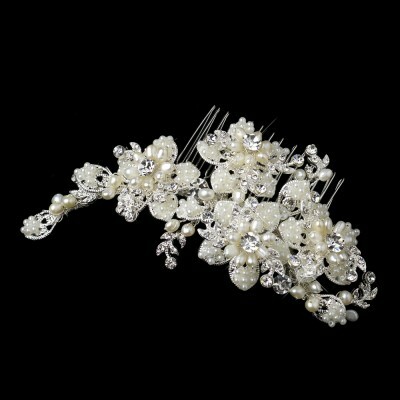 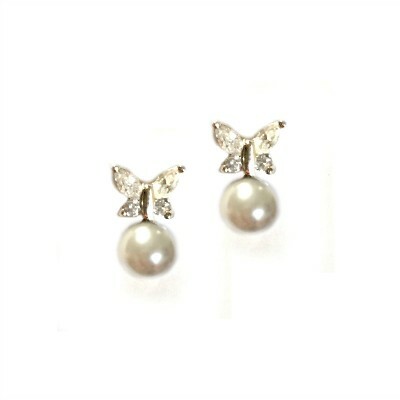 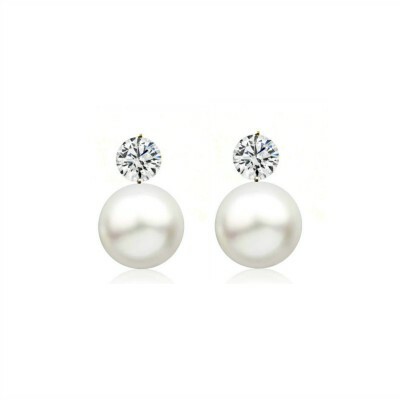 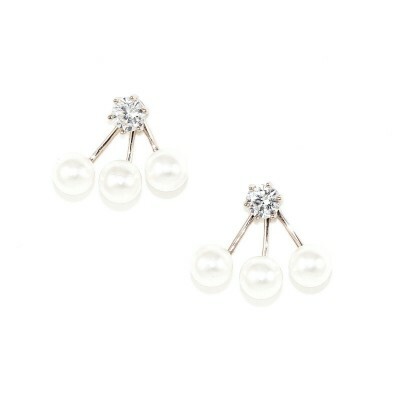 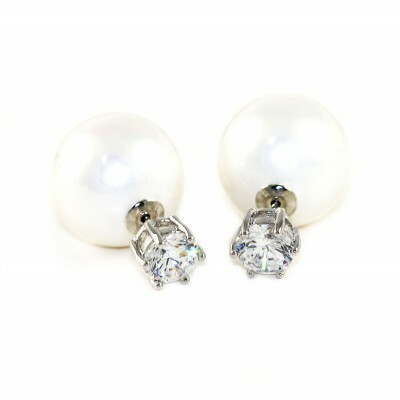 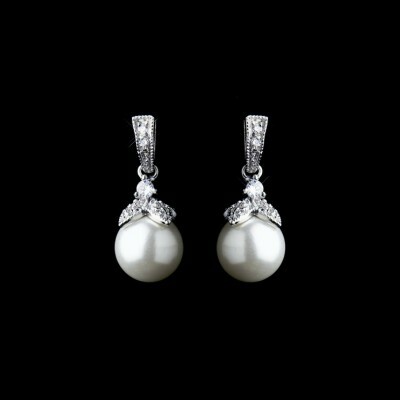 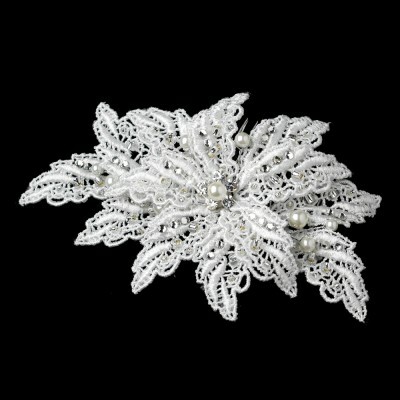 Features a dainty clustering of cubic zirconia stones on top of an off-white pearl. 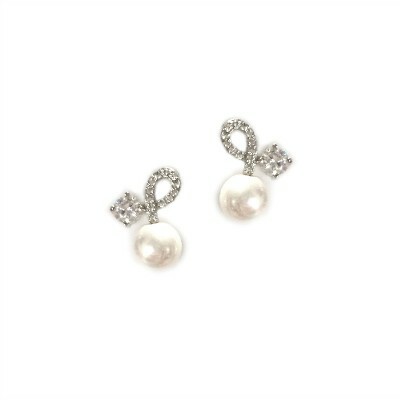 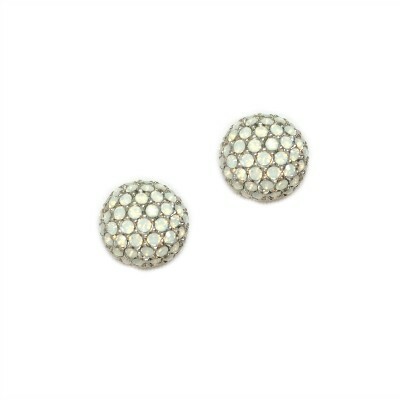 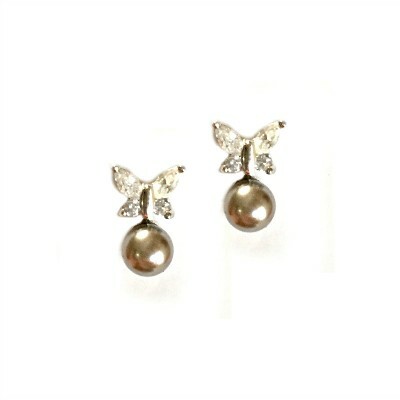 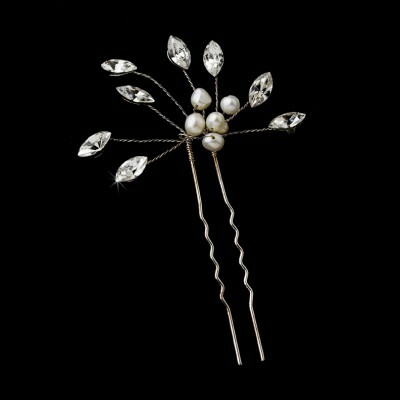 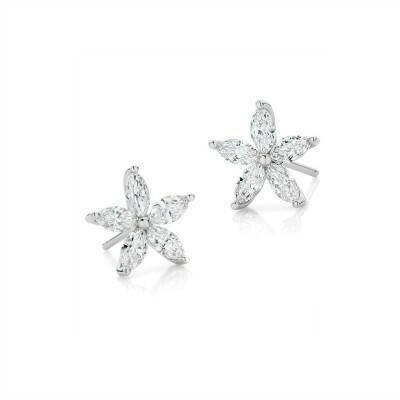 This is a great earring to keep in the jewellery box for day wear for many years to come.